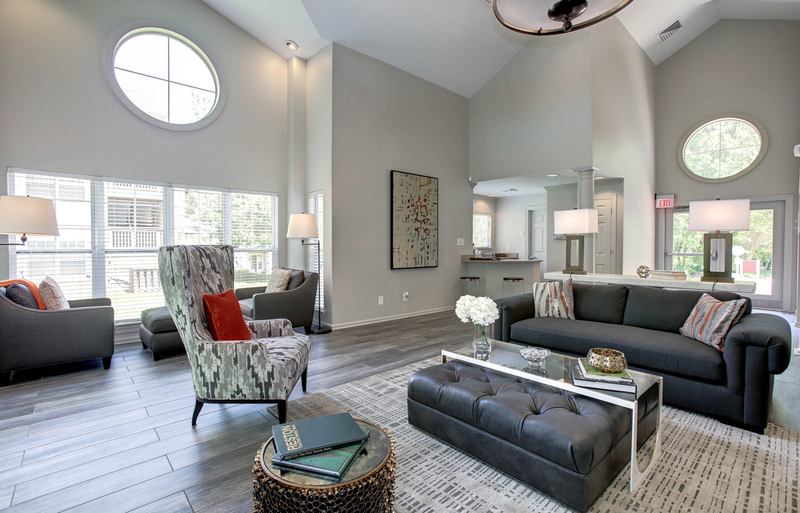 As rich as it is with landscaping, St. Johns Wood is equally as abundant in amenities. 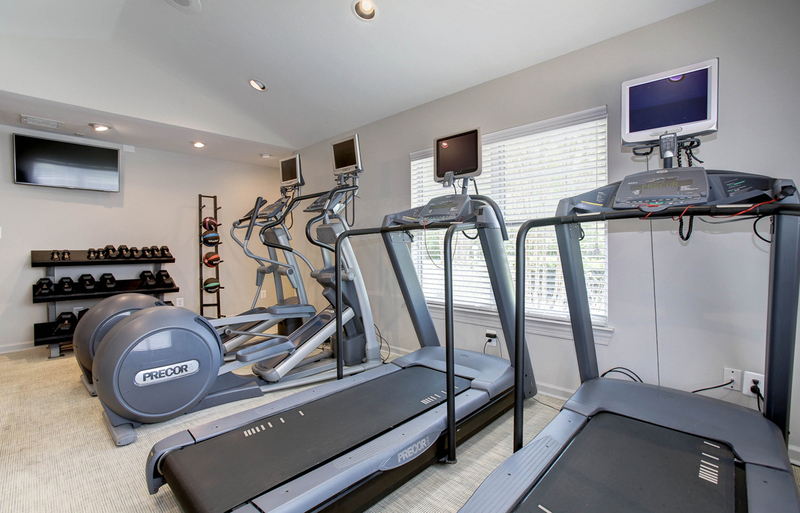 The community features its own clubhouse, perfect for cozy gatherings with friends and family, as well as a 24-hour fitness center complete with state-of-the-art exercise equipment. 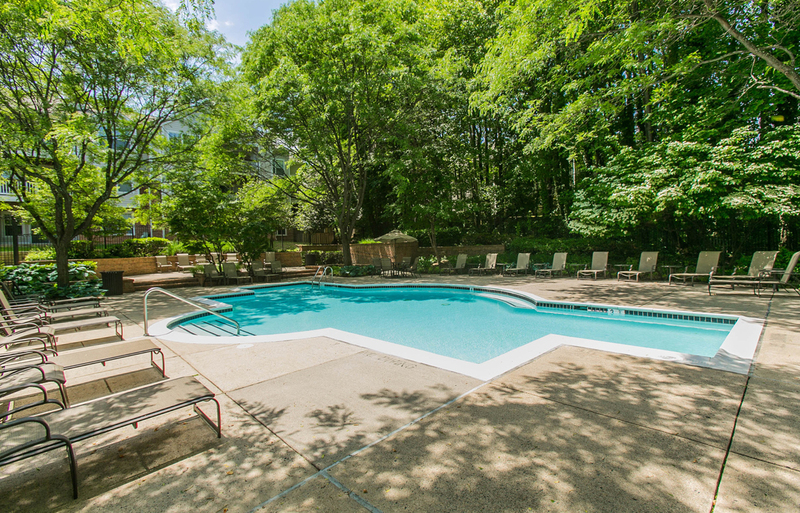 You’ll find groceries within walking distance and you’ll enjoy access to public pools and tennis courts. Take advantage of our private pool when a quiet dip is what you seek, or simply take a walk. The setting at St. Johns Wood consistently delivers a smile.